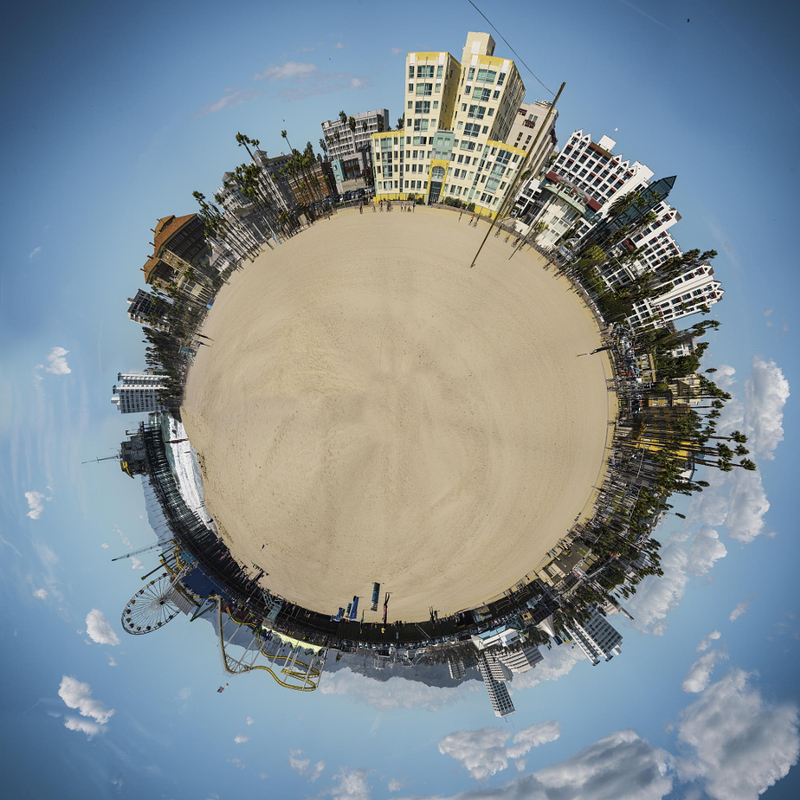 In this tutorial, you will learn how you can turn panorama photos into 360-degree planet images. First, you’ll need to make a panoramic image with a 360-degree panorama mode. We recommend using a location where there is a lot of sky and open ground; for example, a beach. Remember that the more sky you have instead of ground, the smaller the final planet will be. Now, open Photoshop. Go to File = Automate = Photomerge.